With the rumour mill around glasto this week getting stronger and stronger, one name seemed to cut above the rest – Stormzy. Now, in their first official announcement for 2019, Glastonbury Festival has officially announced the South London MC as the first headliner for 2019. Unveiled via the Glastonbury Oxfam shop window, Stormzy will take over the festival’s Pyramid Stage on Friday, June 24th 2019. 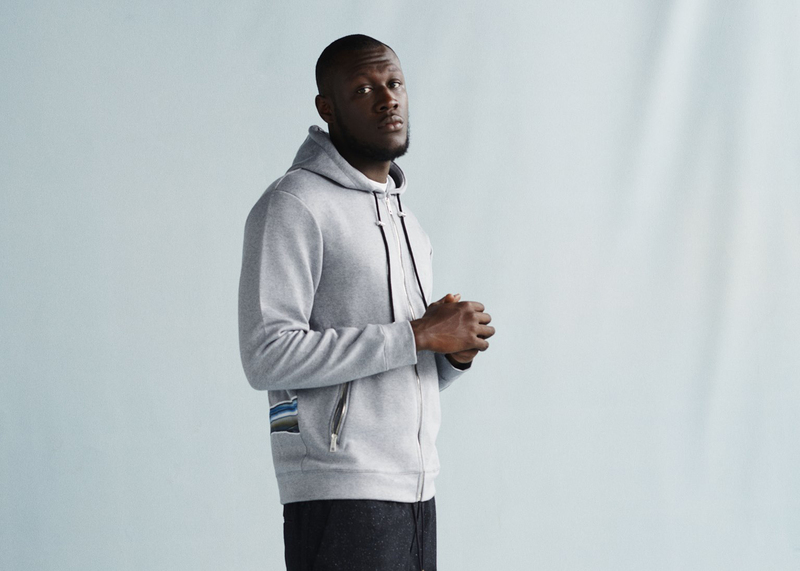 Having just released his debut album last year, Gang Signs And Prayers, Stormzy has been catapulted into the spotlight. Next year marks the return of Glastonbury following a fallow year in 2018. With tickets for the festival having already sold-out, you can still volunteer one of the many organisations supported by the festival for your chance to grab a ticket. For more info head over to the Glastonbury volunteering page.